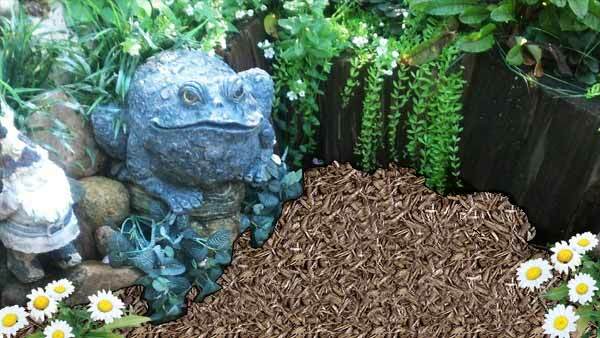 We offer hardwood double ground landscape mulch in 5 colors. Our mulch is colored with environmentally friendly colorants designed specifically for landscape mulch. 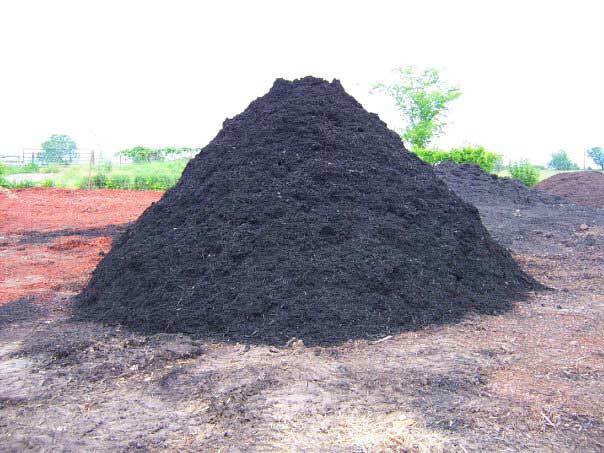 Pricing for mulch is as follows. 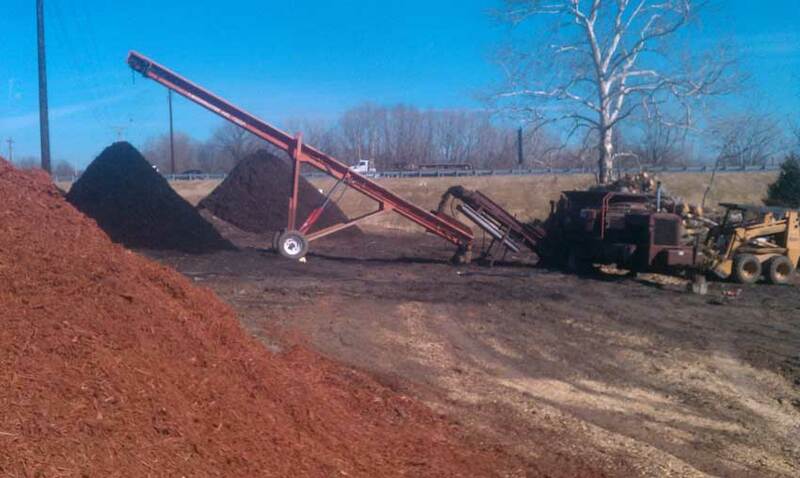 $35 per cubic yard for cherry brown, mocha brown, regal black, and sunset red. 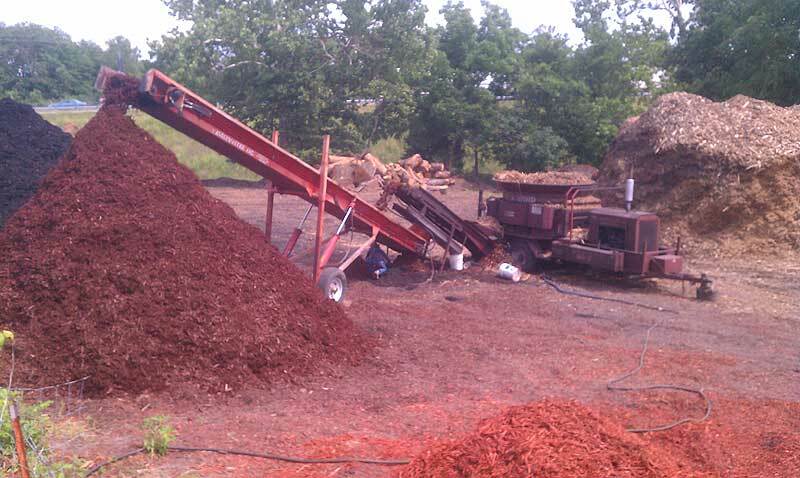 $25 per cubic yard for uncolored natural mulch These prices include sales tax. 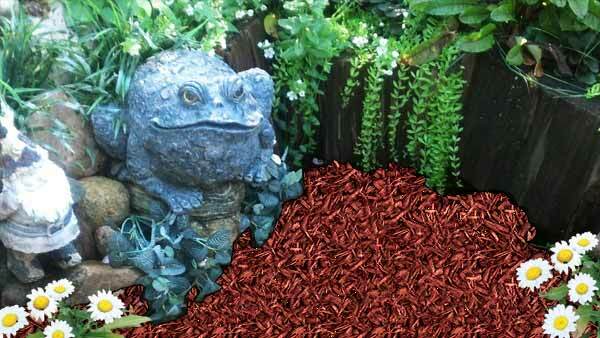 Free delivery within 20 miles for orders of 5 cubic yards or more. 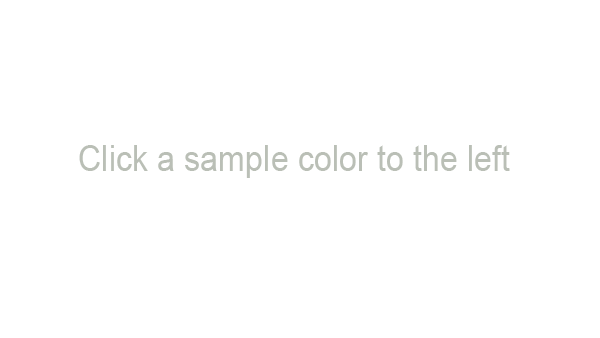 For less than 5 yards a $25 delivery fee will apply.